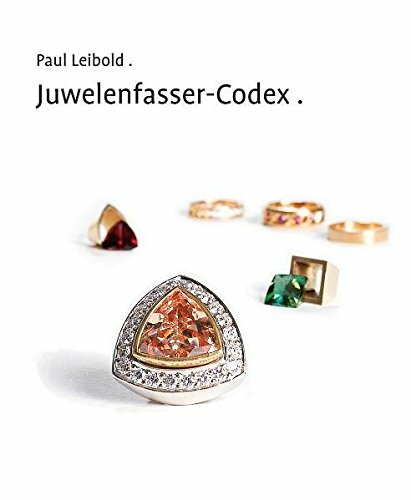 Für Anfänger, Juweliere, Goldschmiede, Schmuckdesigner und alle, die sich für das Befestigen von Edelsteinen in Schmuckstücken begeistern und es lernen wollen, empfehlen wir unser Buch „Juwelenfasser Codex“ (englische Ausgabe: Stonesetting for Fine Jewelry). Zu unserem Buch geht es hier. 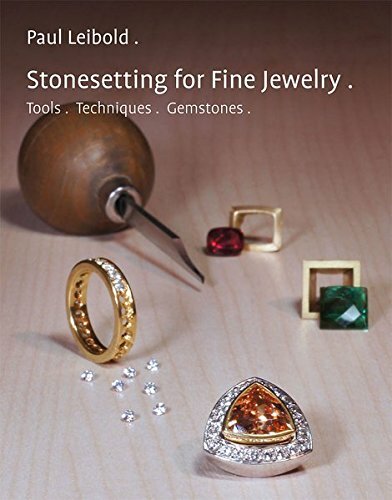 “Stonesetting for Fine Jewelry” (German edition “Juwelenfasser Codex”) is a specialist book on the techniques of gemstone setting. For beginners, jewellers, goldsmiths and jewelry designers and for everyone who is enthusiastic about learning the art of stonesetting. In three chapters, over 184 pages, with over 700 photos and diagrams, tools, holding techniques, production/ forming possibilities of the fastenings and the risk of stone damage while setting are simply and clearly explained. Please find our book here.